America’s favorite truck -- Ford’s F-Series -- came under scrutiny on Monday after three Massachusetts Institute of Technology (MIT) professors filed a lawsuit claiming Ford filched proprietary technologies they invented to propel its Eco-Boost fuel-efficient engines. For both sides of the argument, there’s some serious cash at stake. As of the 2018 model year, Ford’s F-Series creates $41 billion in annual revenue for the company, making the brand more valuable than Facebook, Coca-Cola, Time Warner, and Nike. In the lawsuit the MIT professors filed, they’re demanding an unspecified share of those proceeds. The MIT professors involved in the matter -- Leslie Bromberg, Daniel R. Cohn, and John B. Heywood -- claim they invented dual-injection technologies that make for better fuel-and-air mixing and combustion stability than direct injection, with less engine knock, according to Automotive News. In that report, MIT described the technologies as “revolutionary throughout the industry” and note that those technologies have been cited by more than 115 other patents, including dozens by Ford. An important piece of the puzzle is who owns what in this matter. It’s reported that the professors transferred their ownership of the technology to MIT which, in turn, granted back the consent to a company the professors created (Ethanol Boosting Systems LLC). Purportedly, that company offered to cut a deal on those patents with Ford, but Ford passed on the offer. However, Ford said that its need led to the MIT professors’ greed. 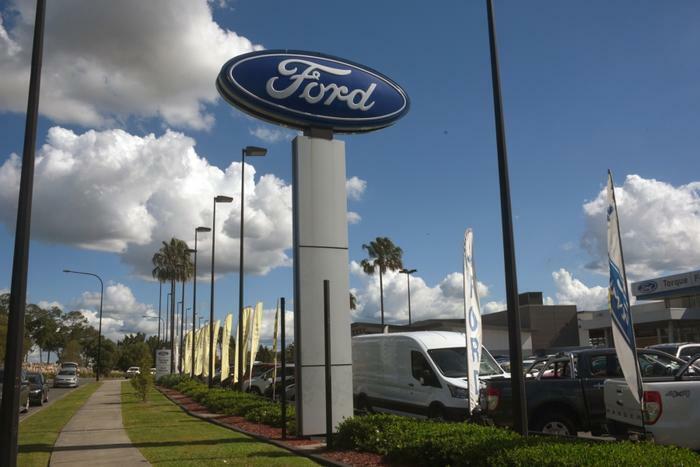 According to Bloomberg News, Ford claimed in 2015 that the professors were “greedy inventors” and refused offers to negotiate exclusive rights to license the patents, the lawsuit alleges. “How could you possibly be sure that you didn't infringe on any patents when there are hundreds of thousands granted every year in the U.S. alone, and they are deliberately written in the most vague and obscure language possible?,” wrote one observer.